Your dream home awaits! 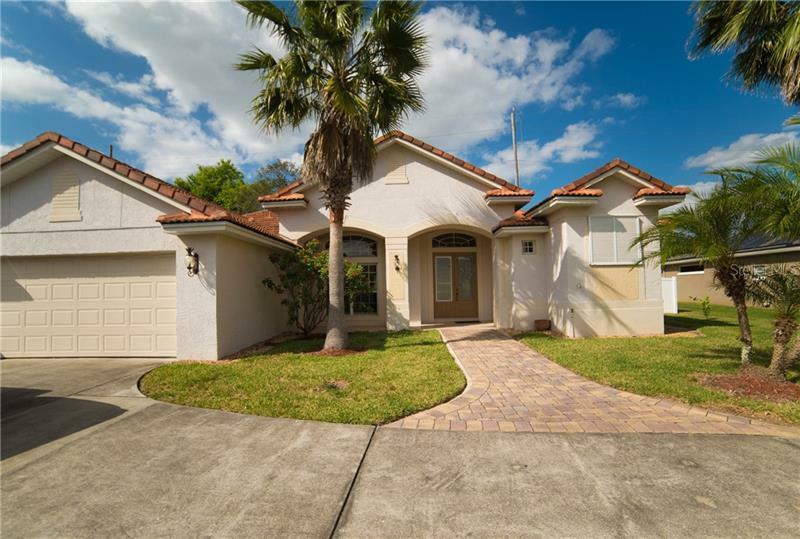 Absolutely gorgeous custom built 4/2ba pool home in a gated community. Beautiful open floor plan and tile throughout the house. Granite counter tops, crown molding, tile roof and much more, relaxful back porch is ready to entertain your friends and family members. Only minutes away from shopping, restaurants, Research park and UCF. Come and see it today!